In case you missed the situation on the new Sant’Agata Bolognese flagship, here’s another update from the Italians. Apart from only making 4000 units and the Lamborghini Aventador being sold out for 2011, it’s now gotten worse. 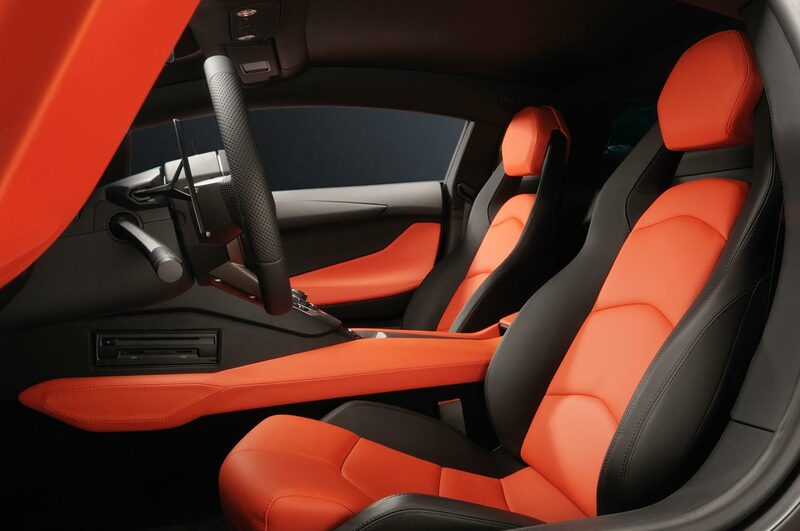 Your chances at getting yourself one of these glorious supercars has just gotten slimmer. 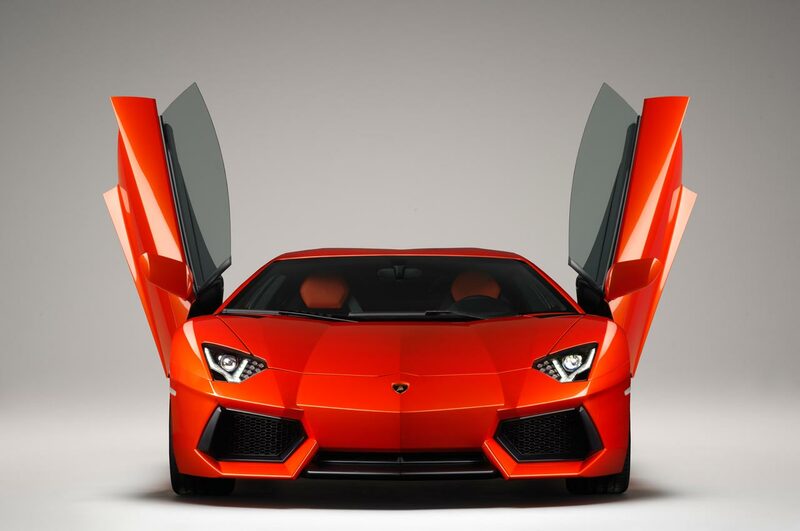 Lamborghini now sais that their Aventador LP700-4 is sold out all the way into 2013. 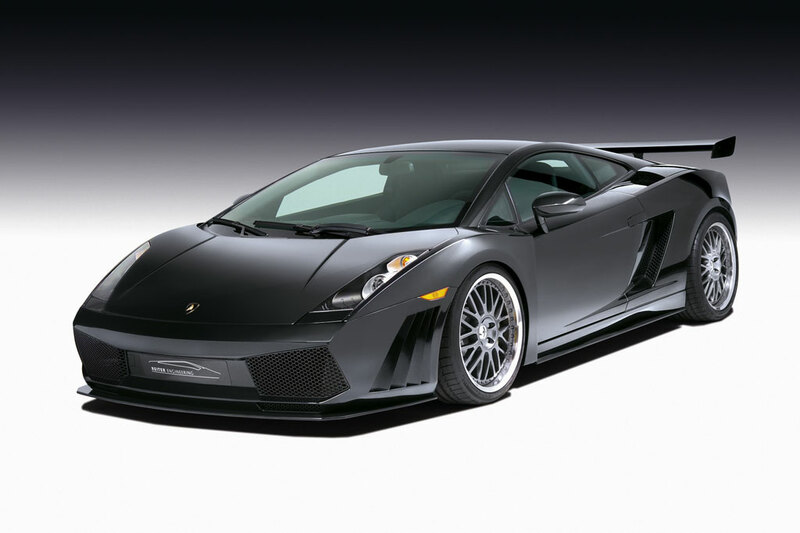 That’s right folks, the 700 horsepower Lamborghini hero can’t be bought for a couple of years. And some weirdos go around saying there’s been a financial crisis or something. 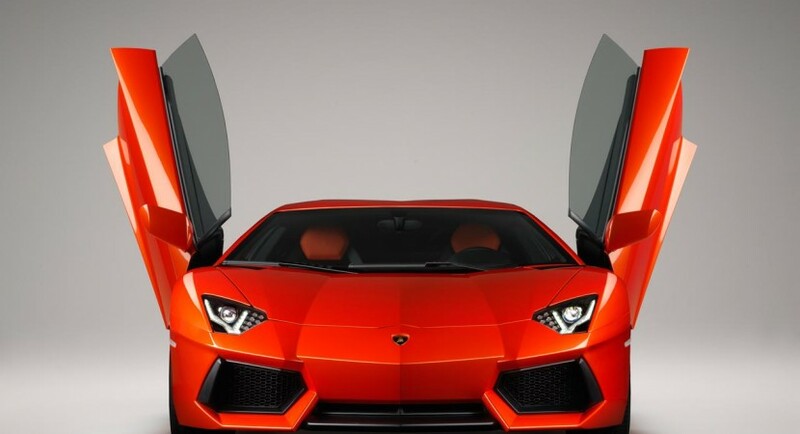 0 to 62 in 2.9 seconds and a top speed of 217 mph must mean quite a lot to some people, especially if whatever does so has a Lamborghini raging bull logo on the front. Now while the new Lamborghini Aventador LP700-4 is a superb machine as far as performance is concerned, there’s still the price issue to consider here. In Europe, one of these dream cars will set you back 225.000 euros, in America it could end up costing you at least $379.700 and it’s even worse in China. And yet Lamborghini has orders for two years of production without trouble. I don’t care how rich you are or how you don’t care about cars, the sales figures are impressive to say the least.